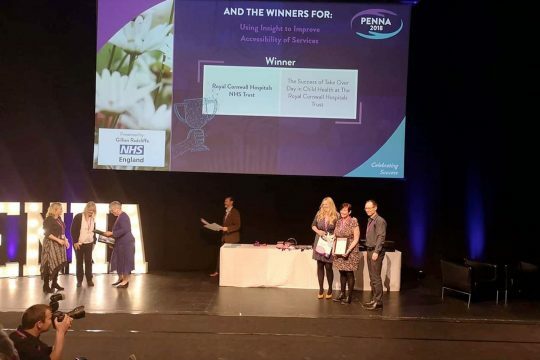 The Awards are the first and only awards programme to recognise best practice in patient experience across all facets of health and social care in the UK. Following a unique format, all shortlisted entrants have the opportunity to take part in the exhibition at the Awards event, which celebrates all the finalists’ work. The category winners get to present their work to the event, which is a real opportunity to share what has been learnt from the amazing work that has taken place and to bring back ideas for future patient experience projects. 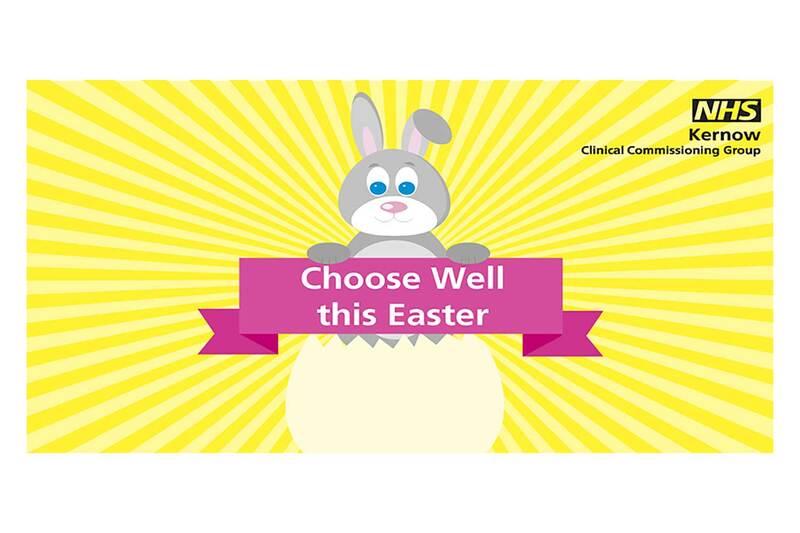 The RCHT paediatric team was announced as the winner of the Communicating Effectively with Patients and Families and Using Insight to Improve Accessibility of Services categories. A further award was also presented for best quote of the day which was used in their presentation. ‘It was a real honour to be shortlisted and going to the event was a fantastic opportunity to network and showcase child health here at RCHT. 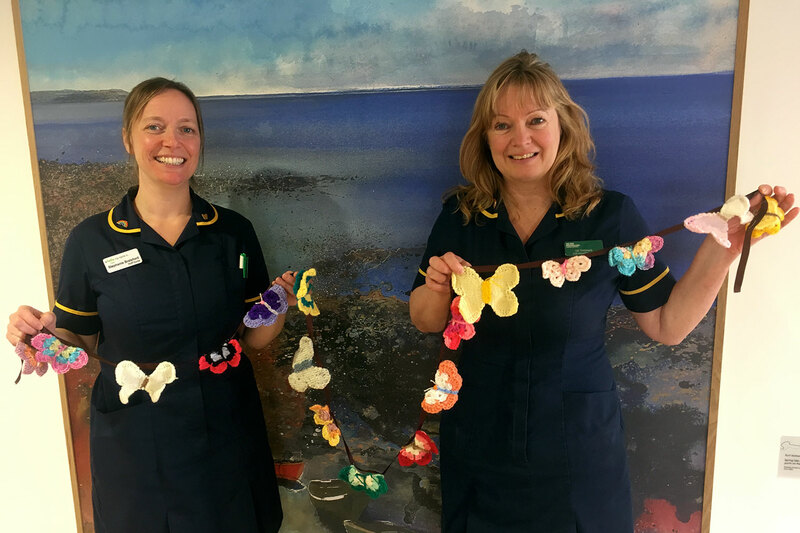 Our other equally brilliant finalists came from the Specialist Palliative Care and End of Life Team for its Butterfly Scheme, which was shortlisted in the Support for Caregivers, Friends and Family category and the Bowel Cancer Team shortlisted in the Team of the Year Award for its two week wait service. Well done to all our teams who reached this year’s PENNA finals.